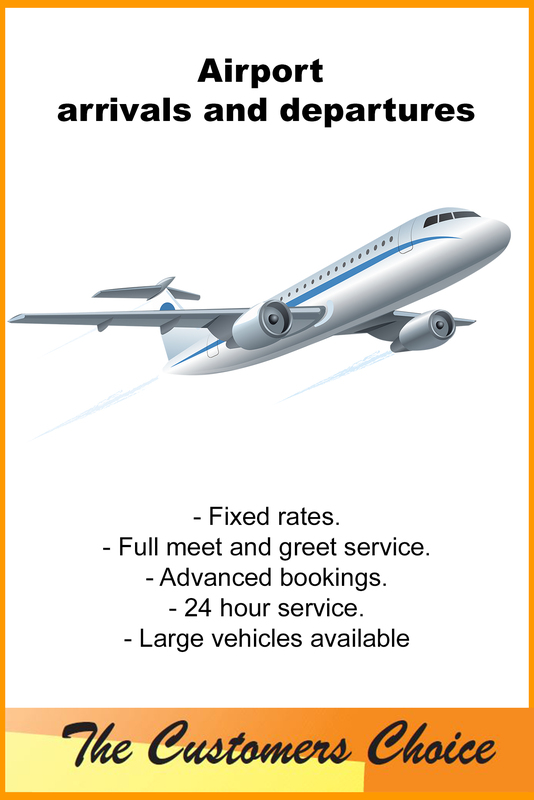 At Apollo Taxis we pride ourselves on offering the best value, Comfort and safety to everyone that travels with us. 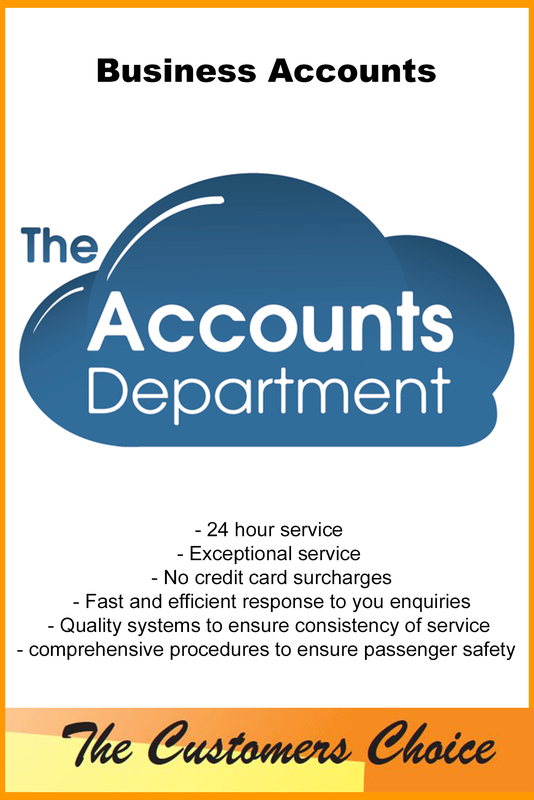 Established in 2005 a partnership was created to form Apollo Taxis with the two current directors having a combined 70 plus years experience in the taxi trade. Apollo Taxis have since become the biggest Taxi company based in Littlehampton with over 34 vehicles and are still growing. All of our drivers are well dressed polite and respectful. 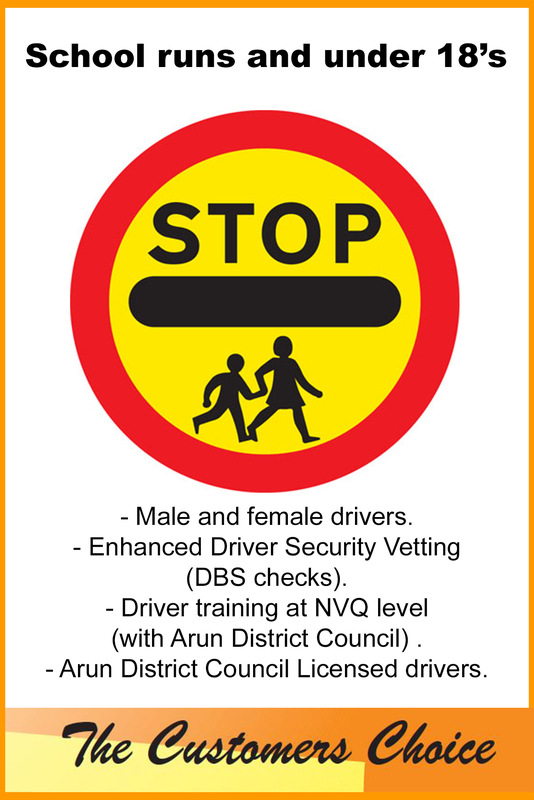 Each and every driver has undergone training with Arun District Council at an NVQ Level and they are all DBS checked and Licensed taxi drivers. 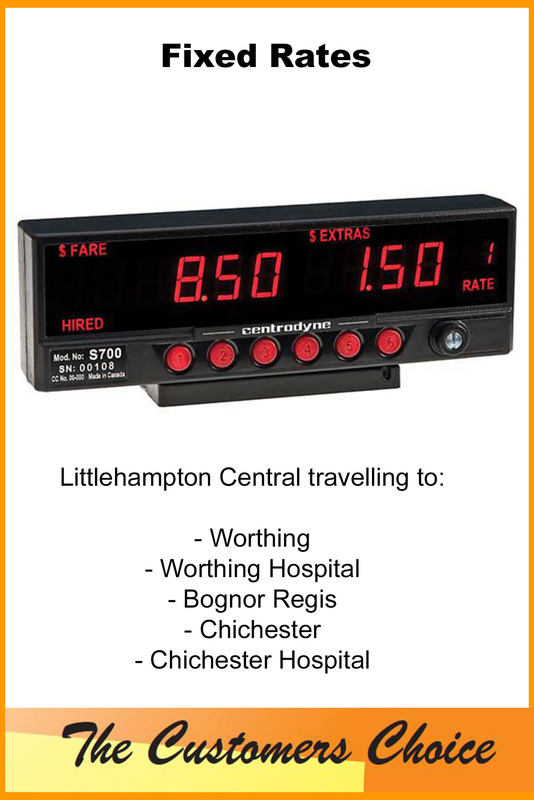 Either through their training and qualifications or their experience as a taxi driver they have expert knowledge of Littlehampton and the surrounding local areas. All of our vehicles are presented in a clean and tidy manor. As our customers safety is of paramount importance to us, Each and every vehicle is well maintained and undergoes a strict maintenance regime. All of our vehicles are now fitted with a satellite dispatch system meaning they can be tracked in real time. This system also texts you when your driver has arrived letting you know the vehicles details. Our customers safety is of paramount importance to us, Which is why we have created our recognisable orange Taxi sign. We have a large amount of vehicles in the Arun area so If you have vulnerable family members or young children let them know it’s safe to approach our drivers if they are feeling lost confused or scared. 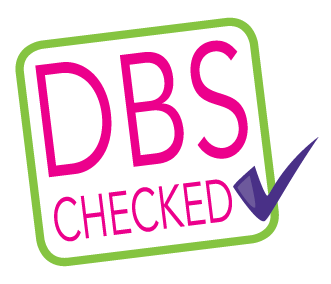 All of our drivers are DBS checked and Our vehicles are fitted with GPS satellite tracking.